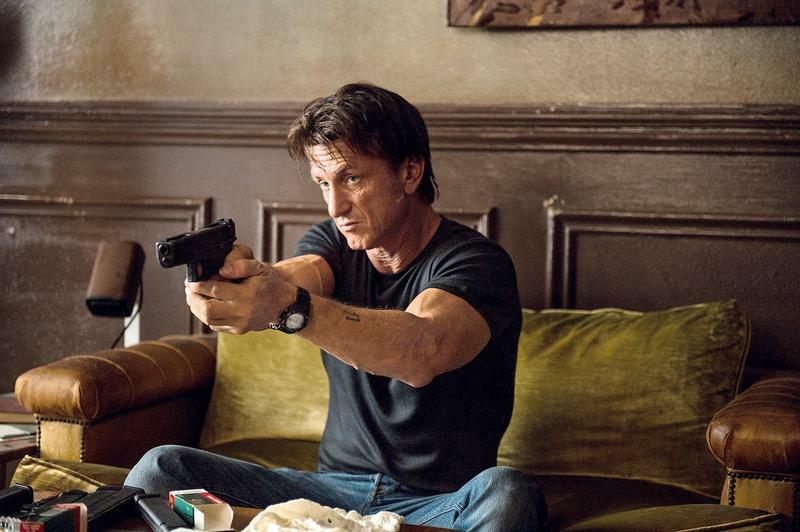 The Gunman is Sean Penn's latest movie, and TechnoBuffalo and Dolby Atmos are teaming up to help you enjoy it just a bit more! Three lucky winners are going to walk away with a copy of The Gunman on Blu-ray! The latest technology from Dolby is used to allow filmmakers to move sound around a theater – including overhead – to give viewers a more immersive experience, and now that is making its way into our living rooms. Even if you don't have an Atmos system yet, which launched in June of last year, you will still hear a better sound quality from your televisions speakers or existing stereo system. To enter, all you need to do is sign in with your credentials in the box below and complete as few or as many of the tasks you choose. Each one will reward you with additional entries in the contest! In other words, the more actions you complete, the better your chances are of winning! And don't forget to come back everyday to send out a tweet or click on the daily bonus entries! Entries will close on Friday, July 3, 2015. Contest runs through 11:59 PM PDT on Friday, July 3, 2015. Remember, the contest closes 11:59 PM PDT on Friday, July 3, 2015. If you don't win this week, don't fret! Check the TechnoBuffalo Giveaways page each week to see what new giveaways there will be!